Ashford Formula seals cement based materials into a solid mass. Unlike film-forming surface treatments that peel away, this formula eliminates the need for expensive reapplications. Ashford Formula penetrates the concrete and closes the pores from within. This inhibits the migration of water, oils and other surface contaminants into the concrete. 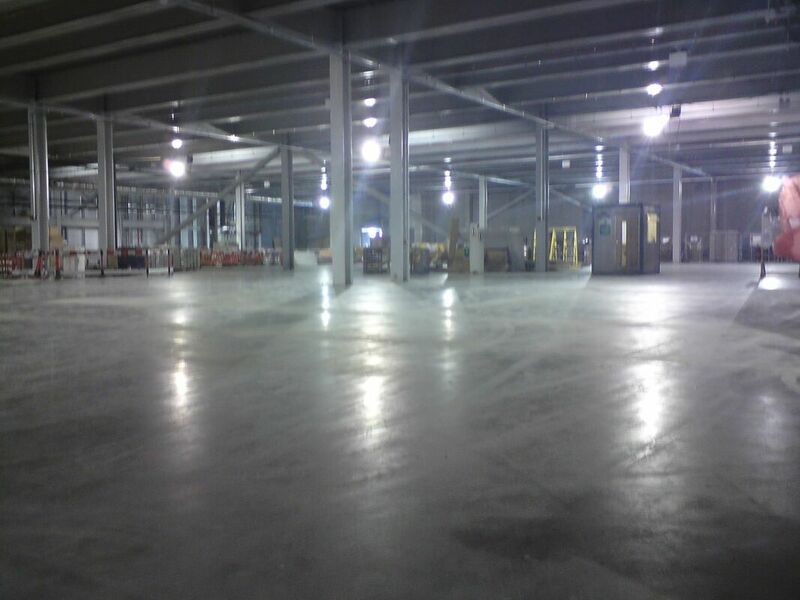 Ashford Formula makes concrete abrasion resistant. An Ashford Formula treated floor will be 32 per cent harder within the first 30 minutes of treatment. The treated concrete continues to harden and strengthen over time. 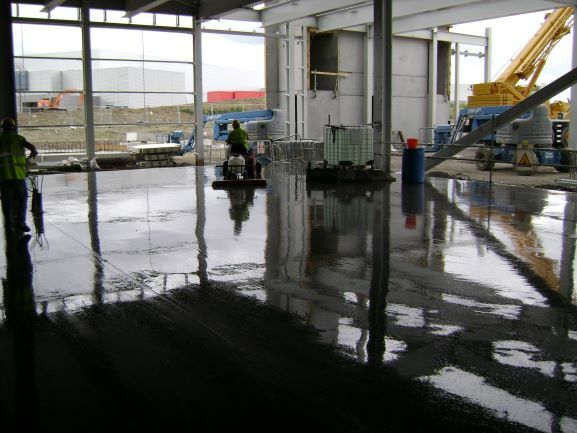 Ashford Formula combines with the concrete salts and becomes an integral part of the concrete making the surface completely dust proof. This substantially reduces ongoing maintenance and protects sensitive equipment. 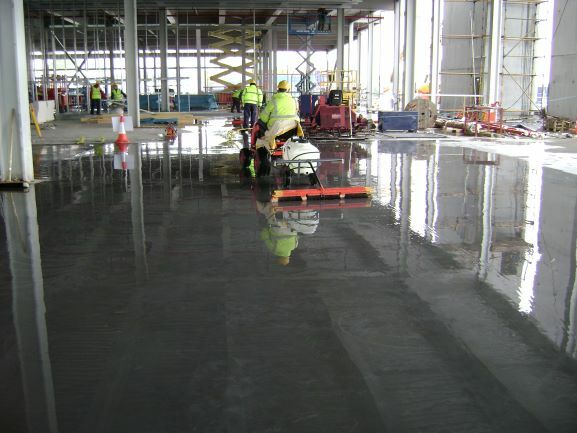 Concrete treated with Ashford Formula develops an attractive wax-like sheen over time. Heavy traffic and regular cleaning will make the floor look even better. Because Ashford Formula permanently seals concrete, foreign matter – including oil, alkali, free lime and traffic scum – cannot penetrate it. 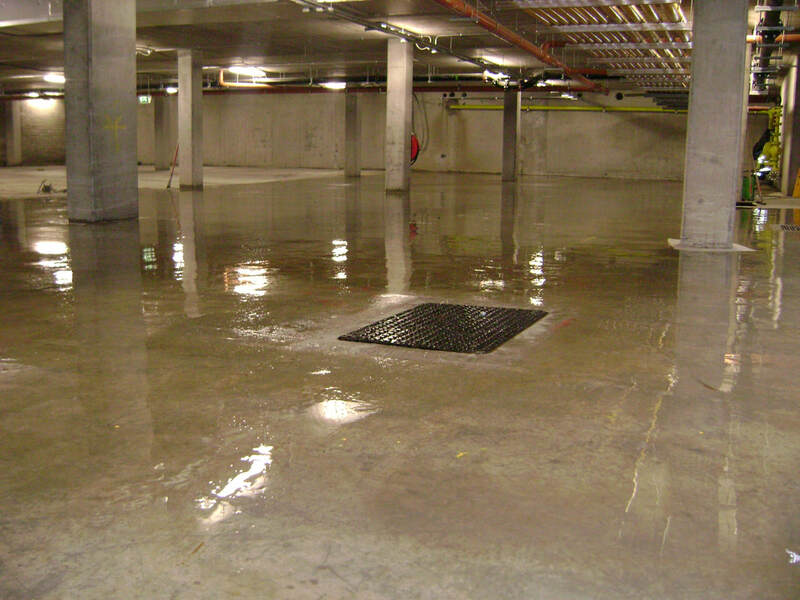 Your concrete surface can easily be washed with a mop and soapy water or an automatic scrubber.